Losing weight poses many of its own challenges and can sometimes seem like an unattainable goal. Maybe you feel that you just don’t have any extra time to dedicate to a new fitness routine or plan, or you aren’t able to make healthier food choices because you are constantly on the go and feel like it takes too much time to make a good meal for yourself at home. Well, there are many superfoods you can easily incorporate into your diet that can actually help you lose weight. 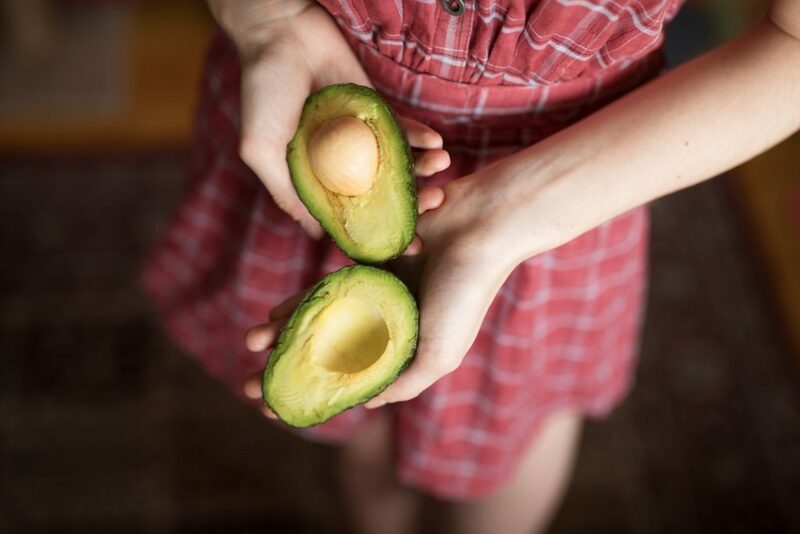 Avocado, while high in calories, is also high in monounsaturated fats and offers a healthier alternative to margarine or butter which can help you lose weight. Avocados also contain Vitamins C, K, B5, B6, and E and provides you with an ample source of potassium. They can be eaten on their own or added to salads or other foods for a richer flavour and healthier snack or meal. 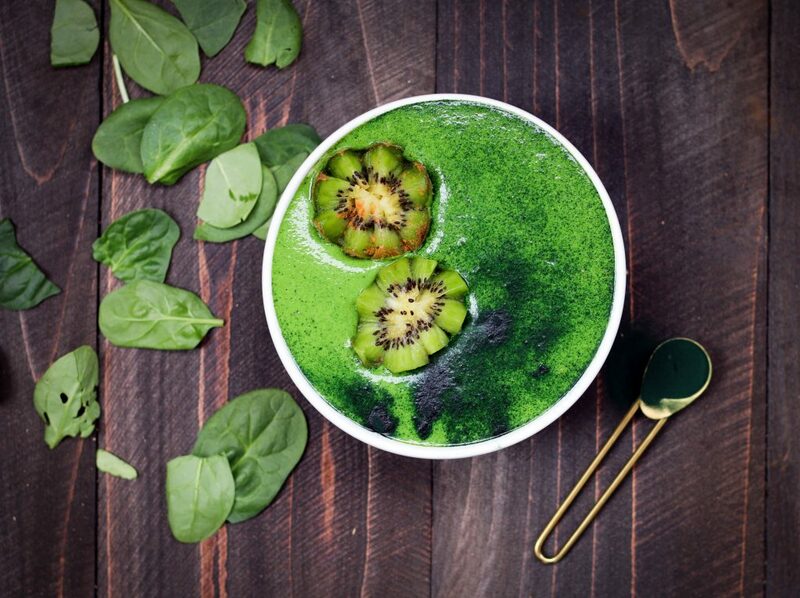 Spinach is high in chlorophyll and because of that has been found to have many restorative and detoxification properties that are good for the body. Spinach can also help carry oxygen throughout the body which is an added benefit for any workout, and it can be eaten cooked or raw to help aid you in attaining your weight loss goals. 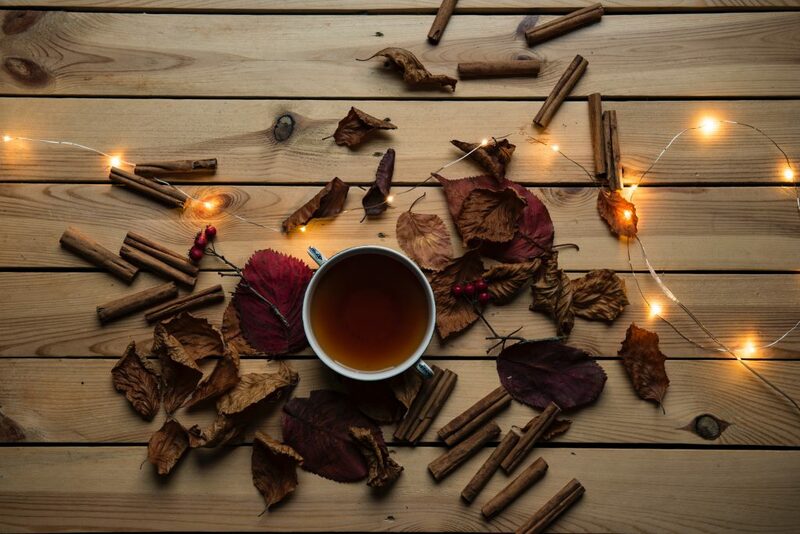 Cinnamon is a sweet addition to any diet that can help lower bad cholesterol and raise good cholesterol. It can also help with blood sugar because of its high amount of polyphenols which aids in better control over blood sugar levels. Higher blood sugar levels often lead to weight gain and higher sugar consumption which can be detrimental to your weight loss goals. Introducing these superfoods into your diet are an easy and effective way to help you lose weight and adopt healthier food habits on the way to success.